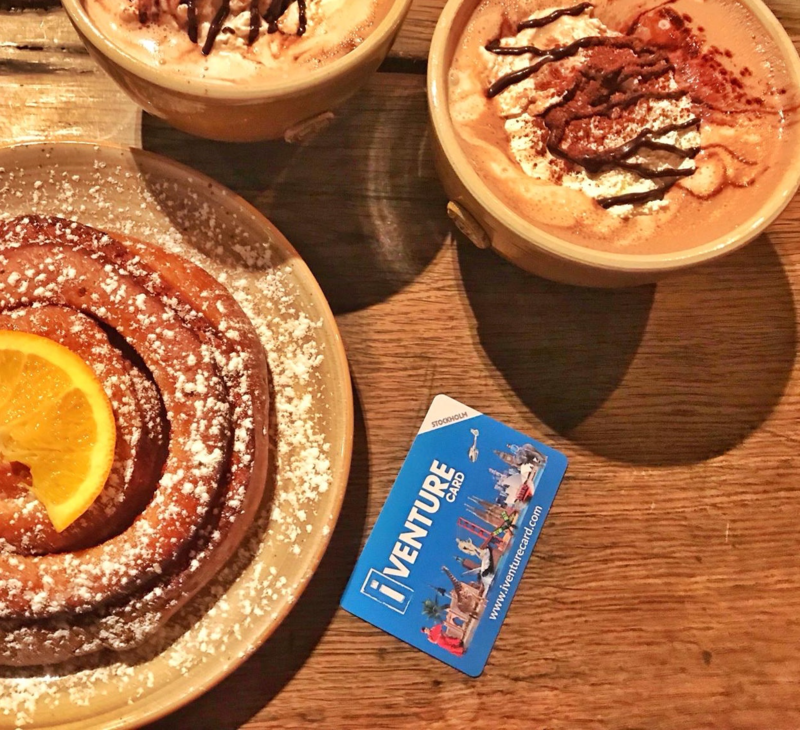 Save time and money with iVenture Stockholm attraction Pass! iVenture card includes selected top attractions, sightseeing and discount on the public transportation! Founded in 2011 Stockholm Info opened up Swedens first private Tourist Information office. 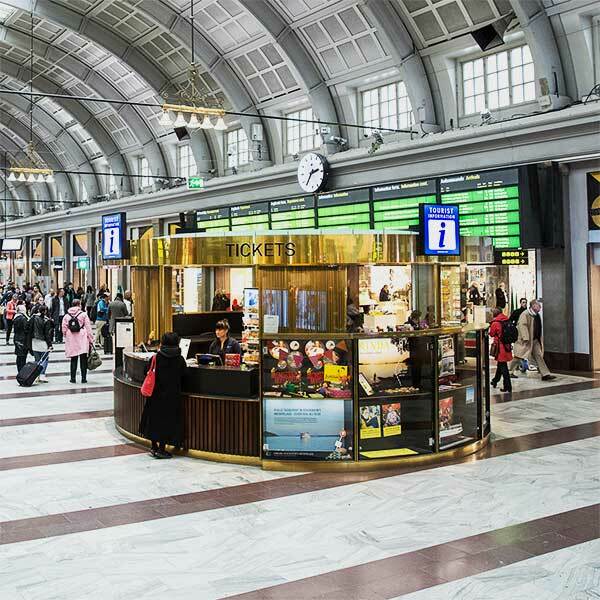 Today you find our well trained and friendly staff in our locations at Central Station and in the Old Town with more than one million visitors per year. 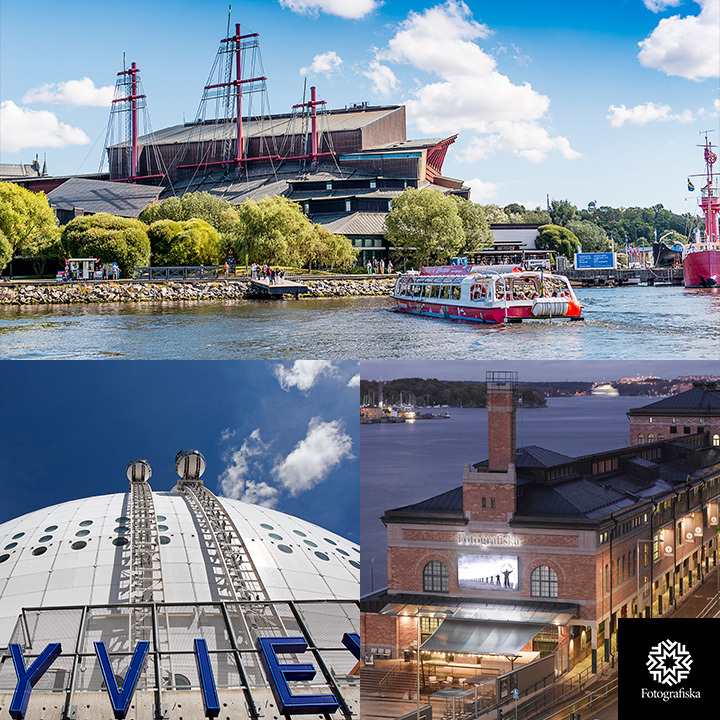 Come visit us and we will help you experience the best of Stockholm during your stay! Buy tickets for attractions, museums, sightseeing tours and archipelago tours in Stockholm. Choose from over 20 carefully selected attractions. Tickets delivered directly to your e-mail. Stockholm Info is a selected partner for many various attractions in Stockholm. The Capital of Scandinavia is a vibrant city full of exciting attractions, restaurants, people and cultures. Book your tours & tickets here or visit one of our conveniently located Tourist Informations where our well trained staff will assist you in every step of your stay. Get your tours and tickets for a wide range of carefully selected attractions, museums and Sightseeing tours. You plan for an active visit in Stocholm? Go for the iVenture card that allows you to choose between more than 20 different attractions and sightseeing + discount on the public transportation!